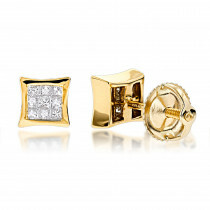 This perfect set of 14K Yellow Gold Princess Diamond Stud Earrings is held securely in 14K yellow gold with four-prong settings and a tight screw back closure for secure wear. 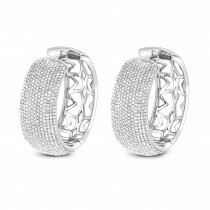 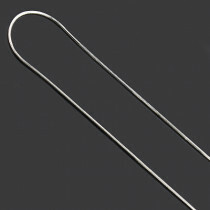 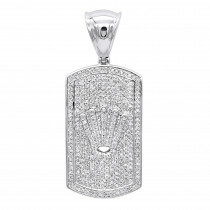 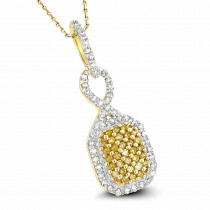 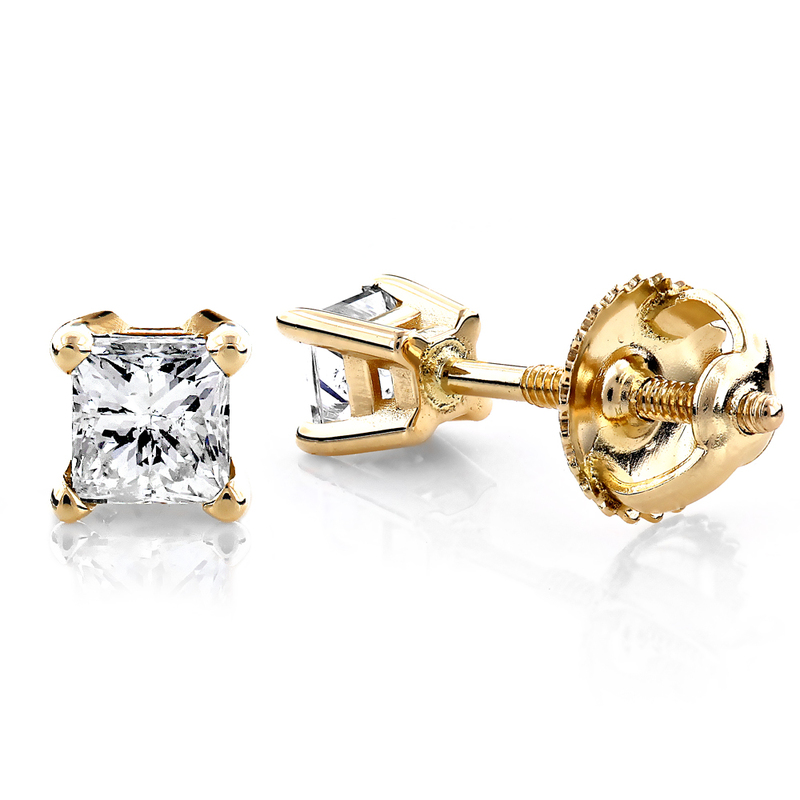 Each princess cut diamond earring weighs approximately 0.12 carats, for a total diamond weight of 0.25 ctw. 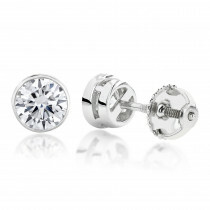 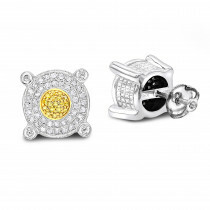 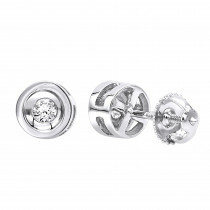 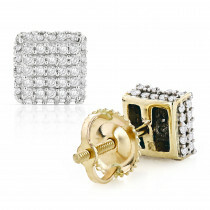 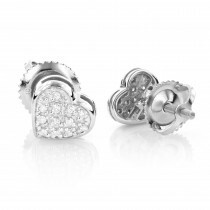 Classic and luxurious, our diamond studs are an everlasting display of beauty and excellence. 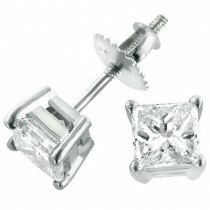 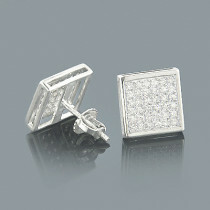 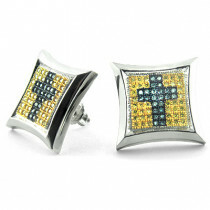 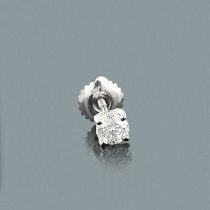 These princess cut diamond stud earrings are a perfect present for any occasion.